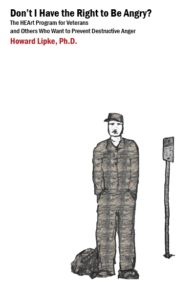 combat veterans and their families (Resources for Vets and Family). psychotherapists in general (Resources for Clinicians). 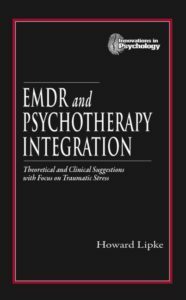 psychotherapists specializing in a method called EMDR (Resources for EMDR Clinicians). March 24, 2017 For mental health professionals: On the Prevention of Destructive Anger (download the flier).